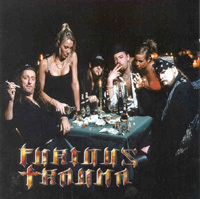 Furious Trauma is a death/trash metal band from Copenhagen, Denmark. 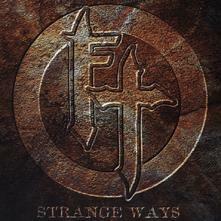 Being one of Denmarks oldest metal bands, they formed in 1988, playing a more deathish style of metal. Their music later on evolved in to a deathrash kind of metal. 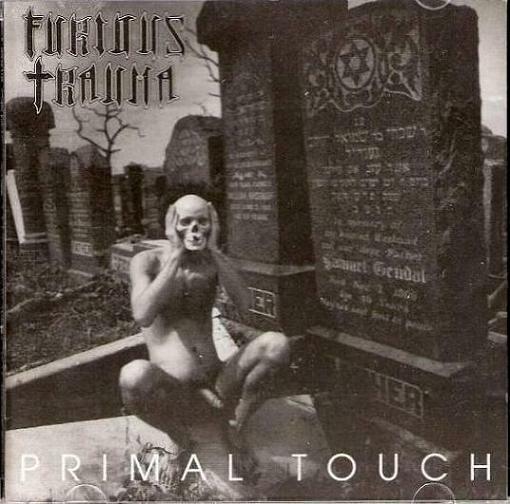 They released their first album Primal Touch in 1993, and their latest album is Roll The Dice, which was released in 1999. After 1999 not much has been heard of the band, and they are quite much considered inactive. 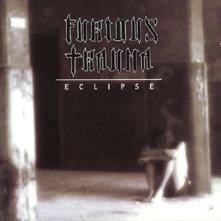 Furious Trauma's lyrics have a strong anti-nazi attitude.